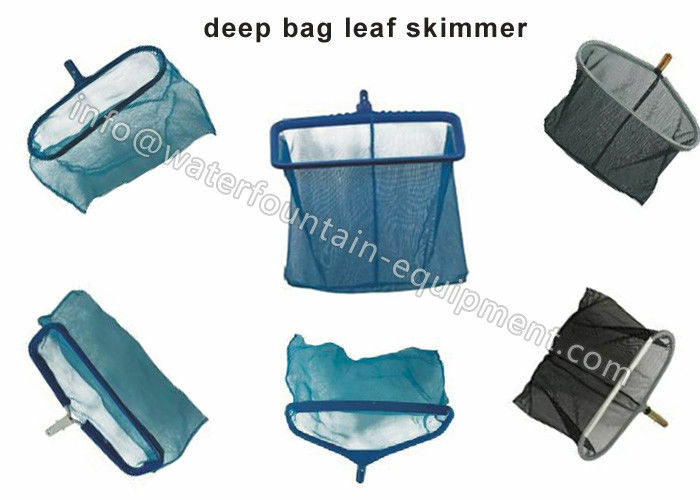 Leaves skimmer, widely used in swimming pools, landscaped pool, pond cleaning. 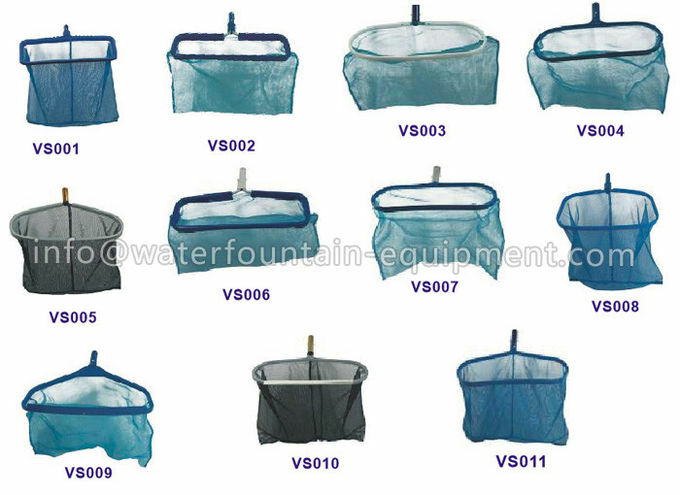 It is usually divided into economy deep bag rake and shallow leave skimmer, usually used to salvage the pool deck leaves, debris, or floating articles in pools. It is an indispensable tool for pool cleaning. leaf skimmer is used with telescopic pole, suitable for cleaning different kinds of pools. * leaf rake is made of high quality & high strength plastics. * Removable handle, easy to operate. * Use of environmentally friendly material non-toxic and tasteless .